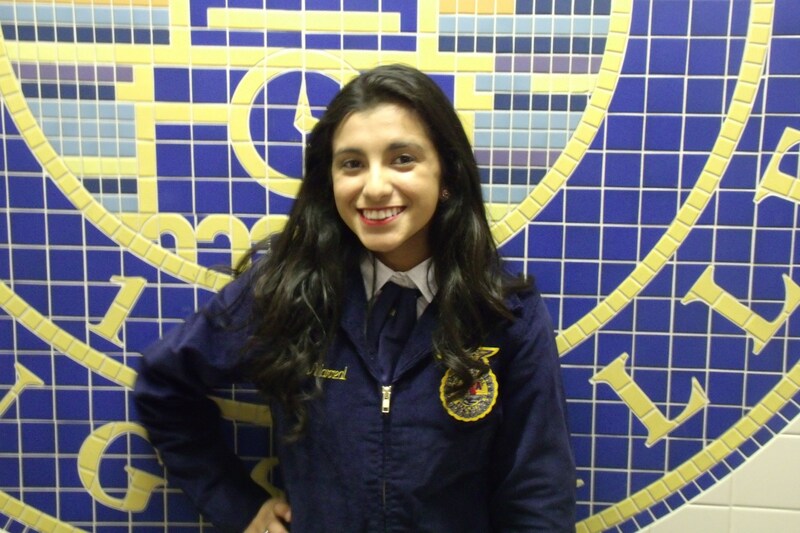 The Texas FFA Organization envisions a future in which all agricultural education students will discover their passion in life and build on that insight to chart the course for their education, career and personal future. informed choices in the global agriculture, food, fiber and natural resources systems. 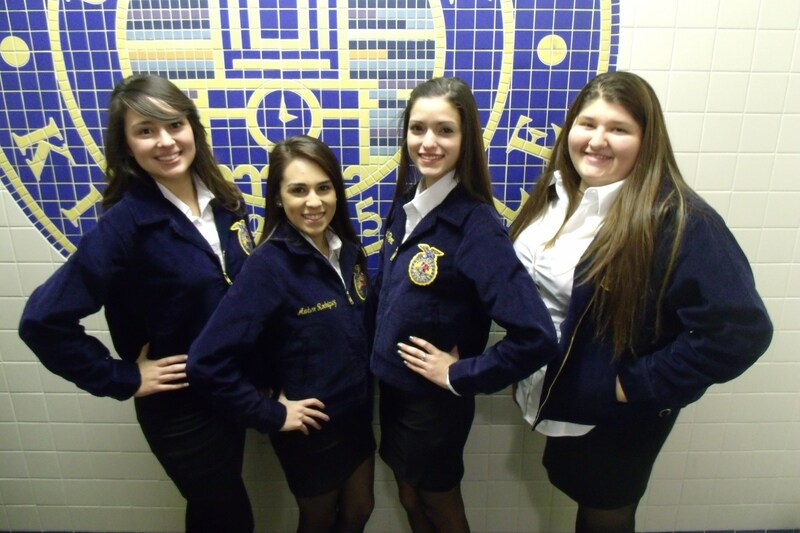 FFA is not extracurricular! 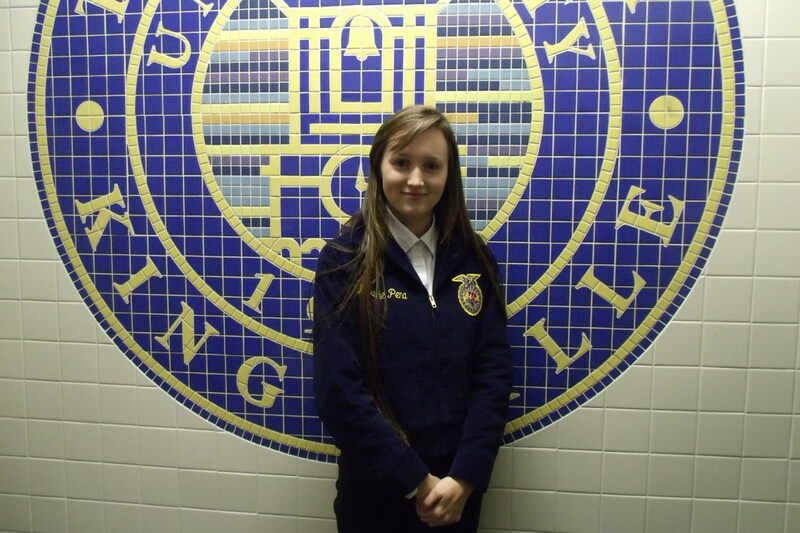 The program is part of a three-part model of education that consists of classroom instruction, supervised agricultural experiences and the FFA. Classroom agricultural education is applied to hands-on learning opportunities called supervised agricultural experiences (SAEs). SAEs include activities such as starting a business, working for an established company or working in production agriculture. 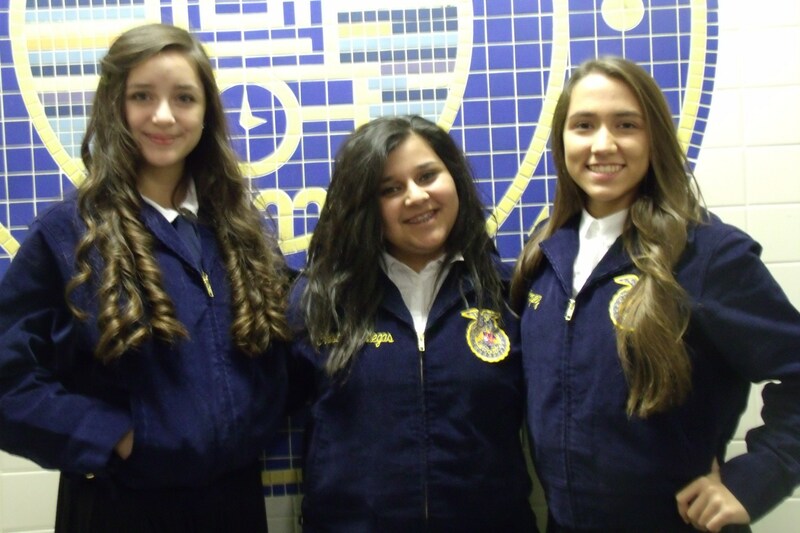 The FFA provides members the opportunity for leadership experience and competitions, scholarships and personal opportunities for involvement. 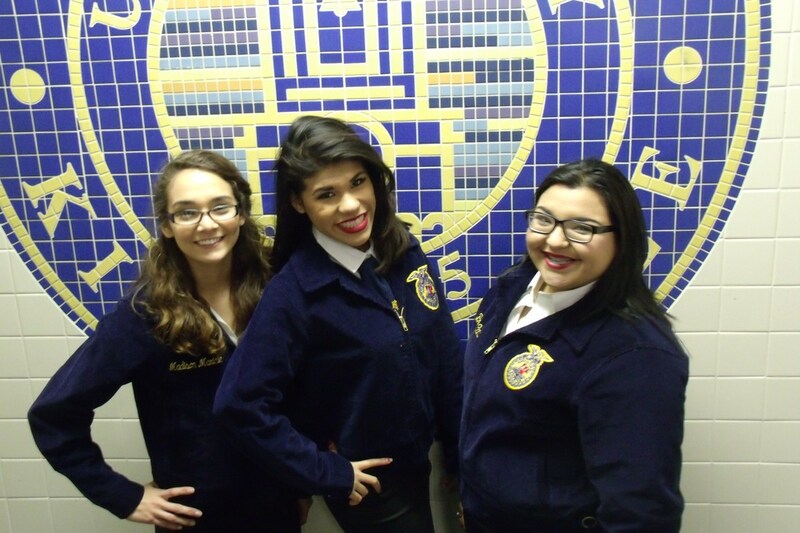 Leadership Development Events (LDE) focus on creating situations for members to demonstrate their abilities in public speaking, decision making, communication and their knowledge of agriculture and the FFA organization. Team and individual events are used to reinforce what is taught in agricultural science classrooms. These teams competed on November 17 on the campus of Texas A&M Kingsville. The Coastal Bend District comprises of twenty schools from Kleberg, Jim Wells, Duval, Jim Hogg, Nueces, and Brooks counties.